Mickey Mutineers: Podcast - Avengers Age of Ultron spoiler Bonus Episode! 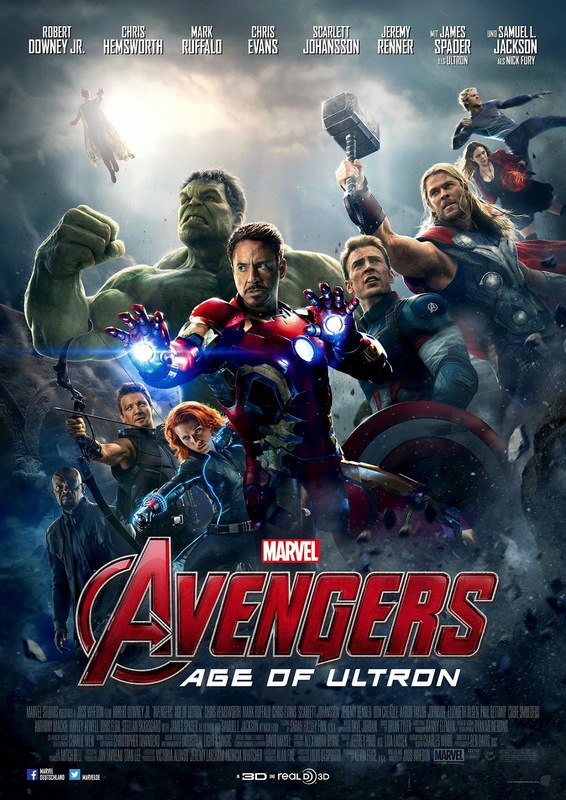 Podcast - Avengers Age of Ultron spoiler Bonus Episode! We're trying something a little different here. On this bonus episode, Mutineers Jake and Tim talk openly about the Avengers: Age of Ultron, spoilers and everything! So what we're saying is, if you haven't watched the movie, do NOT listen to this episode. Also, why the hell haven't you seen it? Go do it! NOW! Also, since this is a bonus episode, we will still have a regular episode later this week. As always, you can listen on the player there on the right, unless you're on the mobile page! In that case, CLICK HERE, listen through iTunes, or use your favorite podcast app on your smartphone! If you use iTunes, please, rate and review us!